Can someone pick up a violin for the first time and play a sonata? Shoot a basketball for the first time and make a 3-pointer? Jog for the first time and run a marathon? 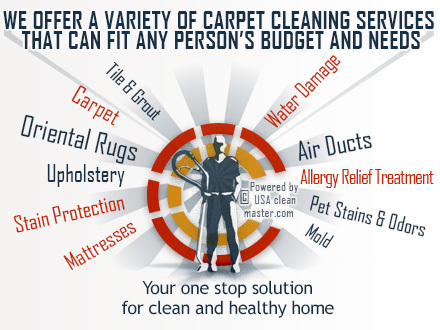 For more than ten years, Carpet Cleaning King of Prussia has offered a full range of professional cleaning services to commercial and residential customers in Upper Merion Township. We're here for the big jobs and the not so big jobs, from carpet cleaning, rug cleaning and upholstery cleaning to wooden floor refinishing and tile & grout cleaning, with options to fit any need and budget. Our work is meticulous and efficient, so you can get back to enjoying life ASAP in cleaner, more sanitary surroundings. We don't take a one size fits all approach to cleaning. 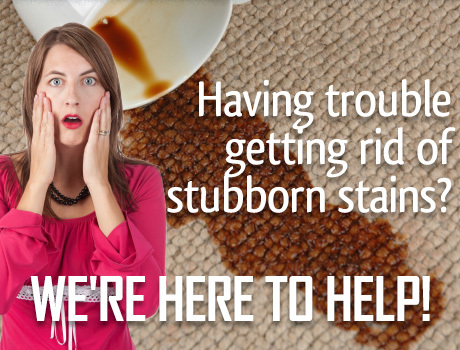 Our fully trained and experienced technicians will carefully evaluate fiber type, soiling level, and other aspects of your carpets or upholstery before developing a tailor-made treatment plan. Our technicians are always happy to answer your questions about your planned cleaning service. Got an area rug that needs cleaning? 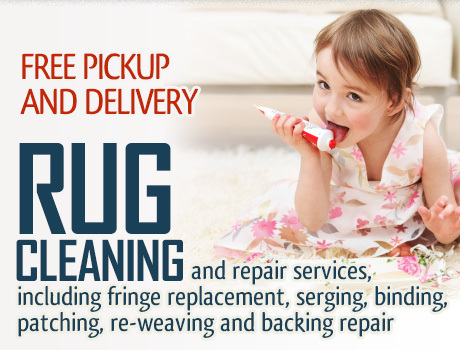 Take advantage of free pickup and delivery for our in-plant rug cleaning service, where we give all rugs, whether antique rugs, Persian rugs, or modern area rugs the customized cleaning they deserve. Our stellar results speak for themselves! Carpet Cleaning King of Prussia uses professional grade cleaning equipment, like truck mounted extractors, that are much more effective and efficient at extracting dirt and moisture than the machines you can rent from the hardware store and supermarket. Our equipment heats our cleaning water hotter, for a deep down, sanitary clean, and the truck mount's powerful suction means that your carpet will dry faster, and without any detergent residue or harsh chemicals. Our commitment to our customers doesn't stop at a job well done. We're also careful about what we leave behind. We take pride in using cleaning solutions that are safe for your whole family, including small children and pets. We back all of our work with our 100% satisfaction guarantee. If there's ever a problem with a job, we'll come back to make it right, or we'll return your money. 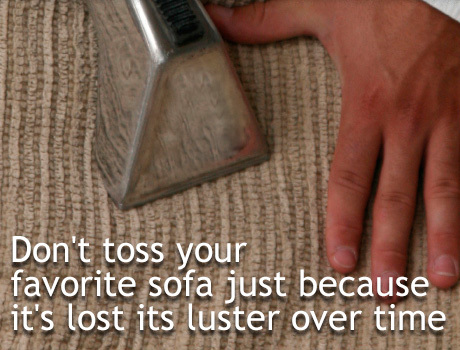 Don't break your back cleaning your carpets, rugs and upholstery. 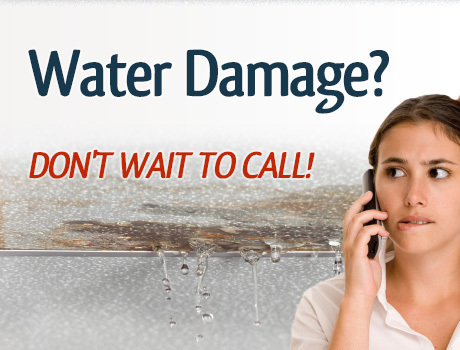 Let us show you why customers in Montgomery County trust us to do the job the way they would want to do it themselves. 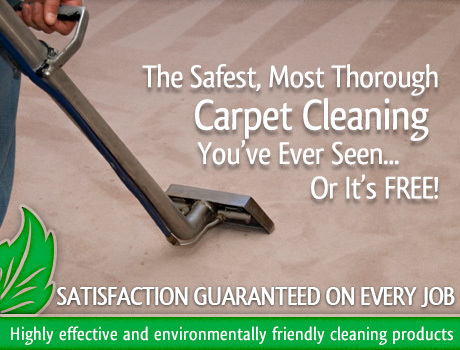 Call Carpet Cleaning King of Prussia today at 484-321-3321 for a free consultation and estimate.